Home / News / Early booking for season 2016! Early booking for season 2016! 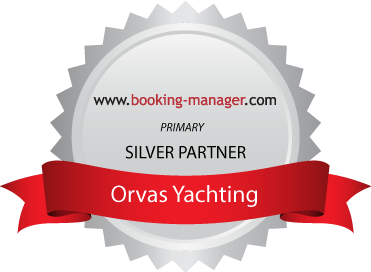 We have early booking offer for 2016 for sailing boats and motor yachts for your perfect holidays in Croatia! Book your perfect holidays now!